Owing to our rich industry experience and knowledge, we present to you a high quality range of Vital Wheat Gluten at modest prices. We manage a large stock at our state-of-the-art storage facility, under suitable temperature conditions. 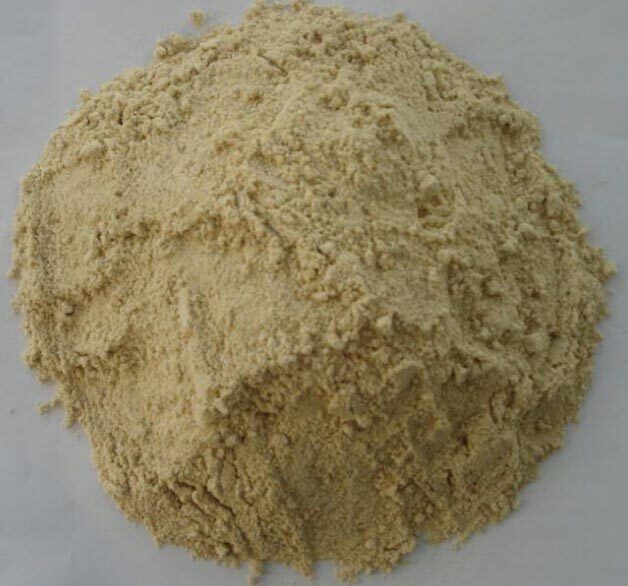 From Hong Kong, we are well-known Exporter & Supplier of Vital Wheat Gluten. Interested buyers can get it in any quantity from us.